Corruption in Russia's North Caucasus is so widespread it threatens the security of the entire nation, President Dmitry Medvedev said at the Wednesday meeting with human rights activists in the Kremlin. “Of course, corruption is a crime in every region, but only in the North Caucasus is it becoming a major threat for national security. It is weakening state and social institutions, and in reality it is becoming an ally of murderers and separatists that are active in the region,” Russian President said. 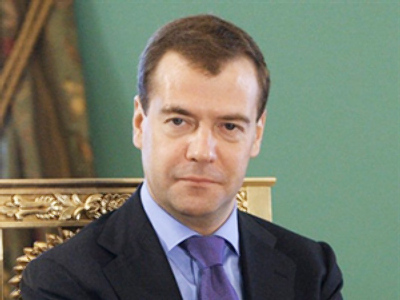 Medvedev also stressed that corruption in the North Caucasus has its own particular nature. Specifically, it is clan-based. However, the Russian president stressed that the situation in the region has been improving for the past 20 years and that it should not be overstated. 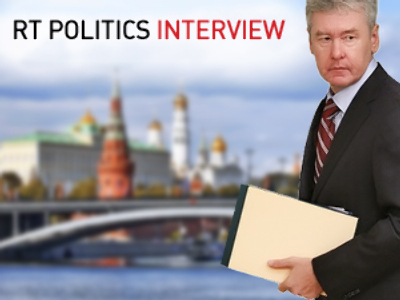 "In the 1990s we had no government at all – either in the Caucasus or elsewhere in the country. Now the situation is different. It's not perfect – it's very hard in the North Caucasus – but it's different,’ he said. 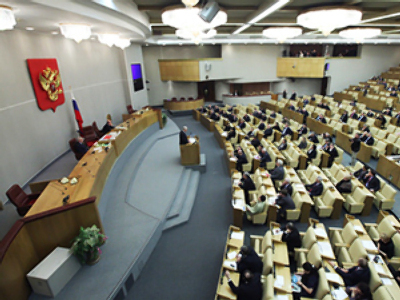 In January, Medvedev created a new administrative unit in an attempt to govern the region better. The area has been plagued by terrorist attacks and remains the poorest in Russia, while suffering from the highest rates of unemployment in the country. According to the chair of Russia’s Presidential Civil Society Institution and Human Rights Council, Ella Pamfilova, such conditions helped militants win over the minds of local youngsters. “Unfortunately, so far authorities in the region have often been losing to militants and other systems’ forces in what refers to ideology and propaganda – in a good sense of this word – in a fight for minds and hearts of people, especially the young,” she said. 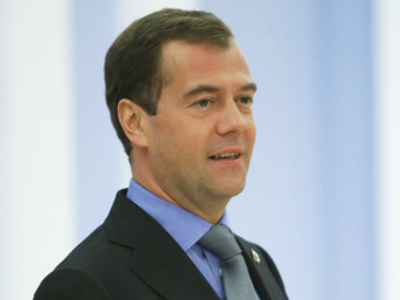 Medvedev called for the development of a state strategy to address their needs.